Define the term and concept of "faith." *Share definition and thoughts on Comments. Faith is believing Jesus is who He says He is and He's going to do what He promised to do. Well said Lucas. I'll only add that faith is also seen in how we live our lives, trusting in God, allowing the Holy Spirit to guide us. 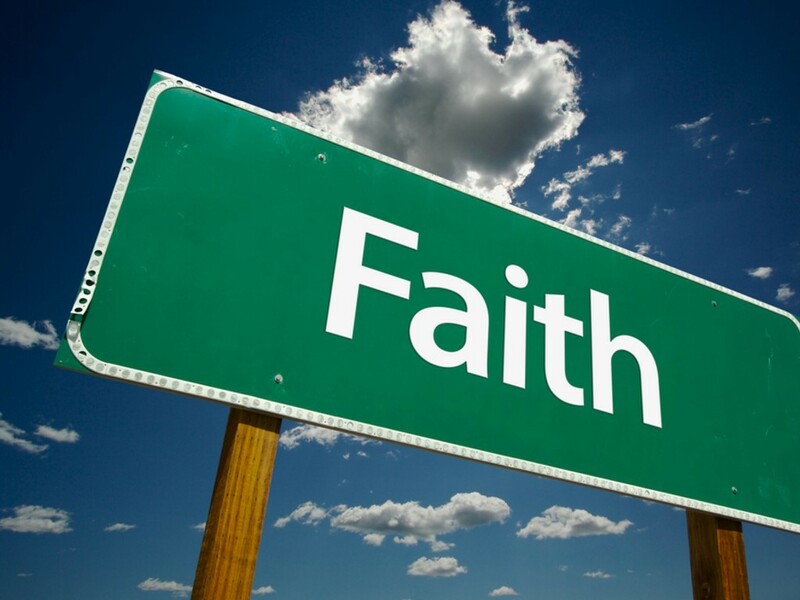 Hebrews 11:1 still says it best, now faith is the substance of things hoped for, the evidence of things not seen. Faith is believing in something eventhough you've never seen, heard or touched it. You simply feel it. Faith is like climbing a mountain when you have never seen the top. You just trust that if you keep putting one foot in front of the other, one day you will arrive.